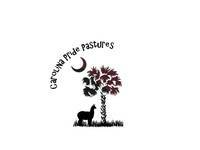 Description: Carolina Pride Pastures is an alpaca farm where fiber, fun and family are what we do. We offer group tours, private knit/crochet lessons, and more. Each spring the herd is sheared, spun into yarn, and then made into handmade items. 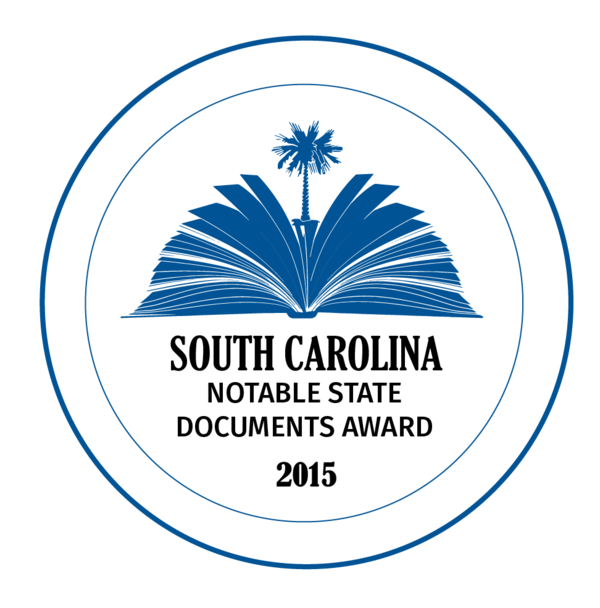 Visit our website and on-site farm store for more.